2016-17 Tickets are On Sale Now! 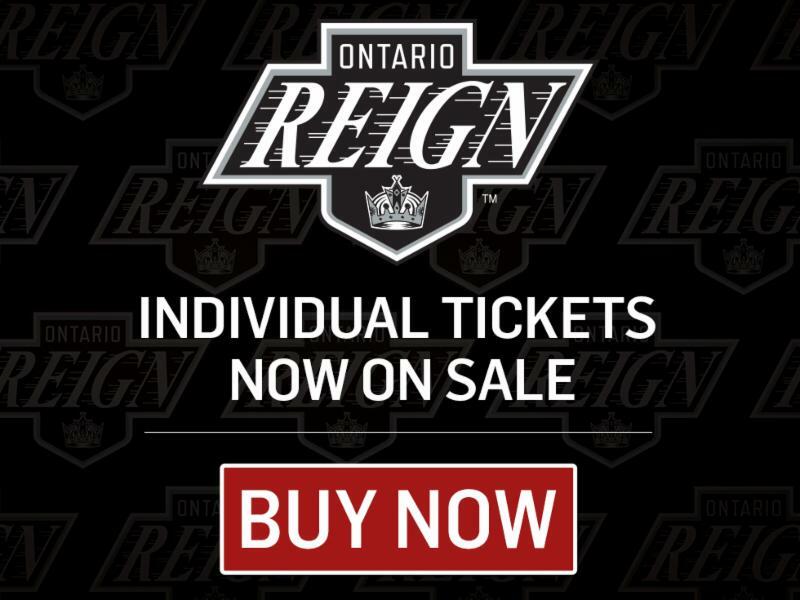 Ontario, CA –Individual tickets for Ontario Reign 2016-17 games are on sale now through AXS.com, OntarioReign.com and the Citizens Business Bank Arena Box Office. Last season, the Ontario Reign set an Inland Empire professional hockey record with an average attendance of 8,570 per game, besting the ECHL Ontario Reign’s mark of 8,158 during the 2013-14 season, and placed fourth in the American Hockey League (AHL).